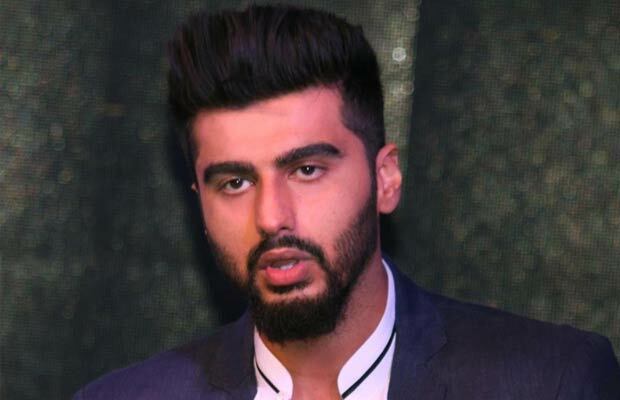 Arjun Kapoor Speaks Up On Slowing Down On Films, Is He Making Excuses? [tps_footer]Arjun Kapoor is not just a good looking, handsome hunk, typical punjabi munda but a very fun loving person and during a question answer session we all can expect some amazing and hilarious reactions and answers from him. Just like we got some terrific answers and confessions by him for all of you to know. Arjun has been working in back to back movies after giving his first massive hit with Parineeti Chopra in Ishaqzaade and he signed up movies without any breaks and kept shooting. Young blood !! But can’t deny his hard work and focus that has brought him so far and he is an A lister actor and a favourite one in new generation actor for the youth. He did movies like Aurangzeb, Gunday, 2 States, Finding Fanny, Tevar and with his last movie flopping at the box office, Arjun realized why most actors prefer to do only one movie per year and why he needs to take a break from work. He said, “I was bored to see myself on screen so I can imagine about the audience getting frustrated. In 12 months, I delivered four films.. it is not right, it saturates the market. I felt it was the correct time to go slow,” hmm.. hope this will be a good decision for you. He also revealed that he was not under depression after Tevar flopped, in fact he was already going through a lot of health issues during the shoot of this movie and he kept ignoring his health and just enjoyed his work so much that he just didn’t want to turn down any good project that came his way. But now, he has planned to slow down with work and rest more, live more. Next articlePhoto Alert: Sidharth Malhotra And Fawad Khan Swapped Their Face And Its Very Funny!